Conservation Service. She left the area but returned to Modoc County in 1997. She moved to the Bare Ranch in 2003. 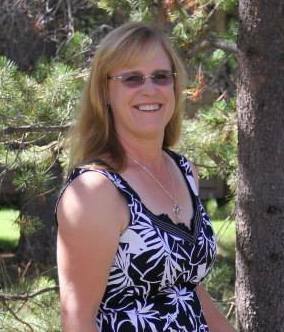 Lani has been active in Surprise Valley 4H, Modoc-Washoe Experimental Stewardship Committee, and the Surprise Valley Education Foundation. She is the owner of Lani's Lana and produces Fine Rambouillet wool from her own flock. owned Hapgood Ranch, north of Vya, Nevada. ​and considers himself a conservationist. Vya CD board and our most recent member. She has lived in the Vya area since 2009.
spaces and the variety of wildlife. and is the owner/operator of LOOK HR Consulting. and is involved in running the family ranch.